Gary Neville believes that Ole Gunnar Solskjaer is in with a major chance of being appointed as Manchester United’s next permanent manager. The Red Devils have been in sensational form since Solskjaer was brought in as the club’s interim boss back in December following the sacking of Jose Mourinho. Their brilliant form has inevitably led to suggestions that Solskjaer could be set to land the job on a permanent basis ahead of next season. 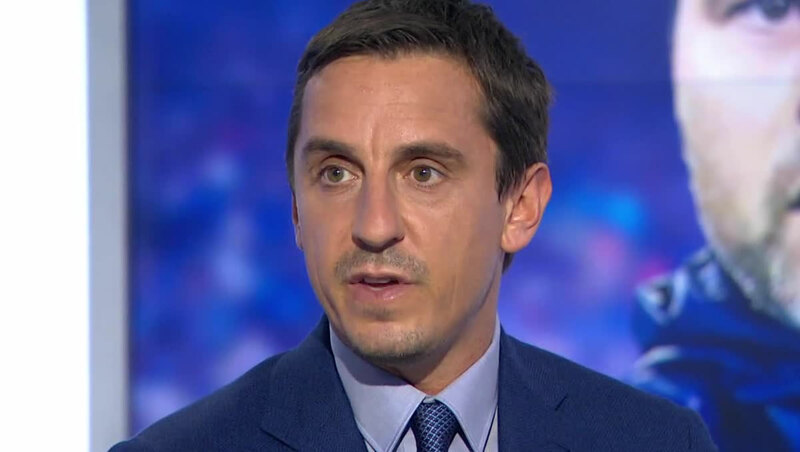 Former Manchester United defender Neville believes that Solskjaer is now a strong candidate to take over, but he still feels that the club should not rush into any decisions just yet. 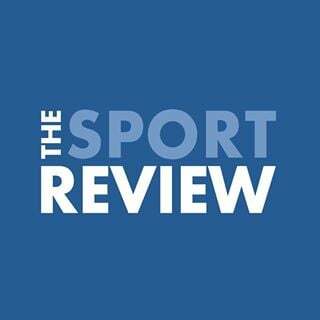 Speaking on his Sky Sports podcast, Neville said: “My personal view is still wait until March. “I don’t think there’s any real reason to rush it and make that announcement today. “And that’s not because Manchester United have got seven or eight tough games in this next month. I just think it’s sensible to reflect over a three or four-month period. “But Ole Gunnar Solskjaer is putting himself in with a major shout of getting the job. “‘The risk of not giving Ole Gunnar Solskjaer the job is huge’. Manchester United are currently gearing up for their biggest test under Solskjaer, with the Red Devils set to take on Paris Saint-Germain in the last 16 of the Champions League at Old Trafford on Tuesday night. They are currently fourth in the Premier League table as they chase Champions League qualification for next season.